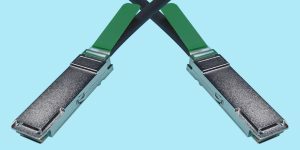 .5m MiniSAS-QSFP+/.5m MiniSAS SFF-8088 to QSFP+ Cable For SAS use Please call for pricing and availability. 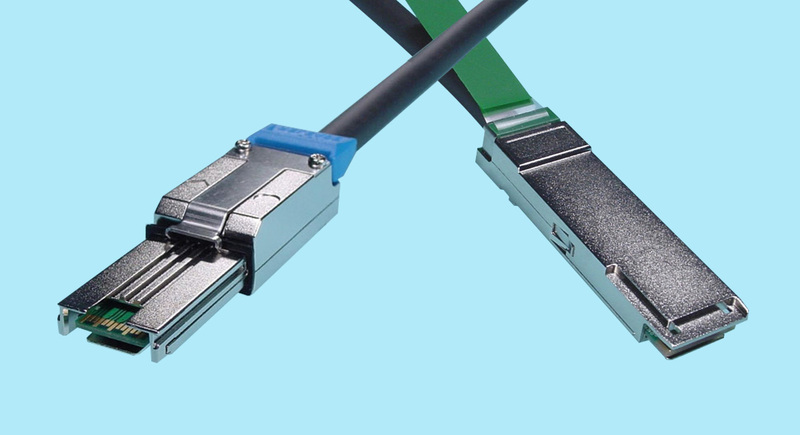 1m MiniSAS-QSFP+/1m MiniSAS SFF-8088 to QSFP+ Cable For SAS use Please call for pricing and availability. 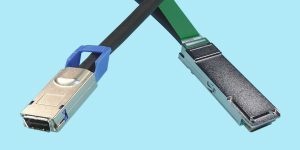 3m MiniSAS-QSFP+/3m MiniSAS SFF-8088 to QSFP+ Cable For SAS use Please call for pricing and availability. 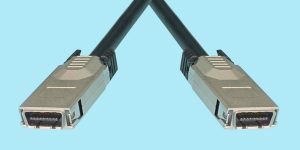 5m MiniSAS-QSFP+/5m MiniSAS SFF-8088 to QSFP+ Cable For SAS use Please call for pricing and availability.